Desert Dreams Come True web site brought to you by Denise DeCaro & Kim Jones, with 20 years of home ownership and Real Estate Experience in the Southern California Desert. We’re a different kind of Desert real estate company. We believe in empowering you. Our website helps you easily find all the best information. We love to work with informed clients! We are here to help when you need it. Ask anything, any time! Our team includes expert negotiators, realtors with years of experience with South Bay properties (including all the current online marketing tools) and on-staff legal help. Our commitment is to high-quality, personal service tailored to your needs. Feel free to call or email us ! We are truly happy to help! "The desert is a magical place, whether it is your winter playground or you live here year round and we are grateful to live and work in a place we love so much! There is much to see and do in and around the desert, from entertainment and dining to unlimited sports and recreation. If you or anyone you know want to own a piece of our desert paradise, please feel free to call me. Our goal is to make your “Desert Dream Come True” in a fun, exciting and enjoyable way. We look forward to assisting you in finding your Dream Location. 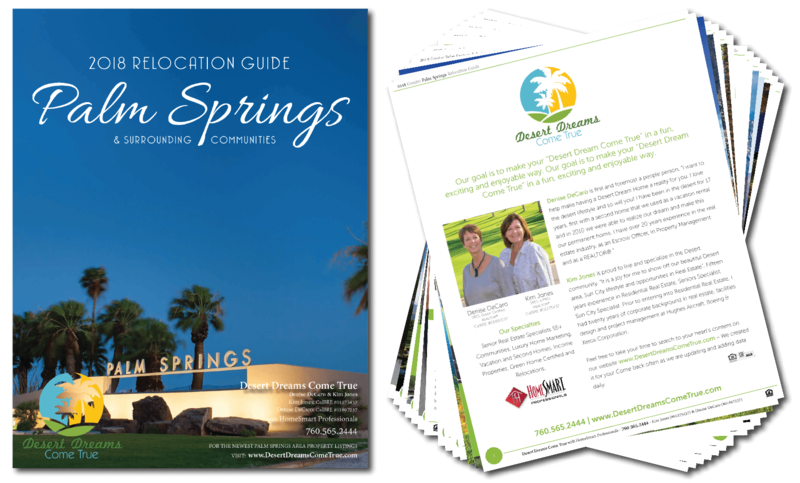 The towns of Palm Desert, Palm Springs, La Quinta, Rancho Mirage, Indio, Cathedral City and Indian Wells welcome you." Desert Dreams Come True - Home Smart Professionals has been in the real estate services business in the Indio, Indian Wells, Palm Desert, La Quinta, Palm Springs, Rancho Mirage, and Thousand Palms real estate markets for many successful years and will be here for many more. This longevity and confidence comes from our real estate services to a great many buyers and sellers, and their recommendations to others that result in repeat and referral business that keeps us productive and successful. 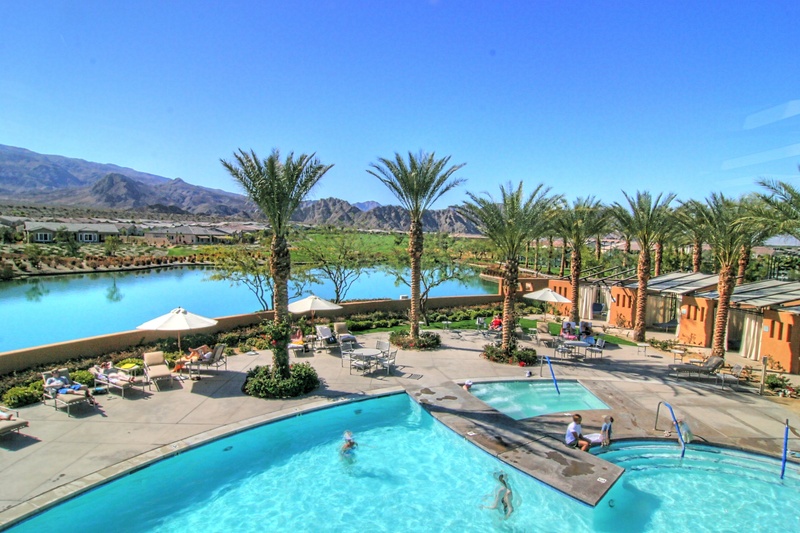 As a full service Indio, Indian Wells, Palm Desert, La Quinta, Palm Springs, Rancho Mirage, and Thousand Palms real estate brokerage , we work with buyers, sellers and investors in real estate transactions spanning all of the price ranges and property types. Vacant Land – Land is a very special property class. It’s relatively easy to show a gourmet cook a wonderful commercial kitchen in a home and see their eyes light up. It’s more of a challenge to help a buyer or seller to realize the potential in a piece of land. We’re the best at it in the Indio, Indian Wells, Palm Desert, La Quinta, Palm Springs, Rancho Mirage, and Thousand Palms real estate markets. Call us at 760-425-4403 or email us to start a discussion of your needs. Or, fill out our quick form to tell us your property interest types and give us an overview of your needs.